Office Administrator role: High Wycombe, Buckinghamshire. 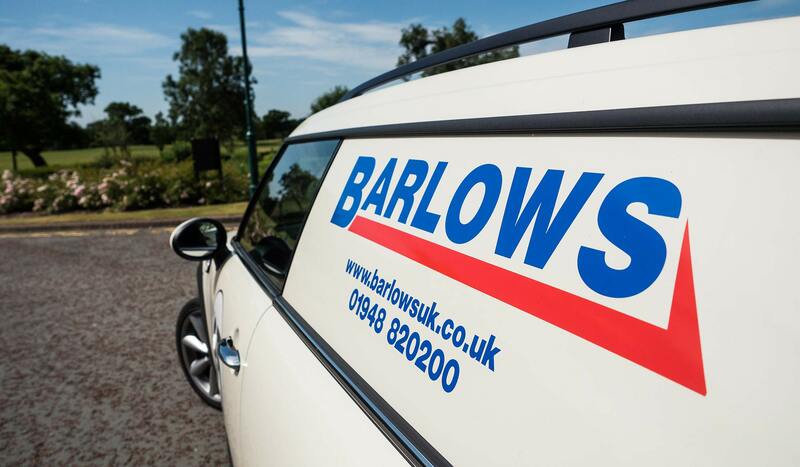 Barlows (UK) Ltd is a long-established family-run company that is rapidly expanding. You will be communicating with clients to schedule/book in jobs, managing correspondence by answering and updating spreadsheets/portals, answering phone calls, assisting a senior administrator in purchase orders and invoicing and preparing documentation for contracts/account managers. A large role will also be in assisting and taking charge of the change of engineer’s paperwork to web based handheld devices. Good communication and customers & colleagues. Technical skills (proficiency with Microsoft Office, Excel etc).